Presenting an interdisciplinary selection of twenty-five essays first delivered at Breaking Convention 2015, the third conference on psychedelic consciousness, culture, and clinical research, held at the University of Greenwich, London. Breaking Convention is the largest symposium of its kind, featuring more than 120 academic presentations biennially. Widely regarded as one of the foremost global platforms for serious research into psychedelic pharmacology, the conference has been instrumental in altering popular attitudes towards policy reform, with research focusing on the potential benefits that psychedelic therapies might hold in the treatment of depression, post-traumatic stress disorder, and in harm reduction among habitual substance abusers. 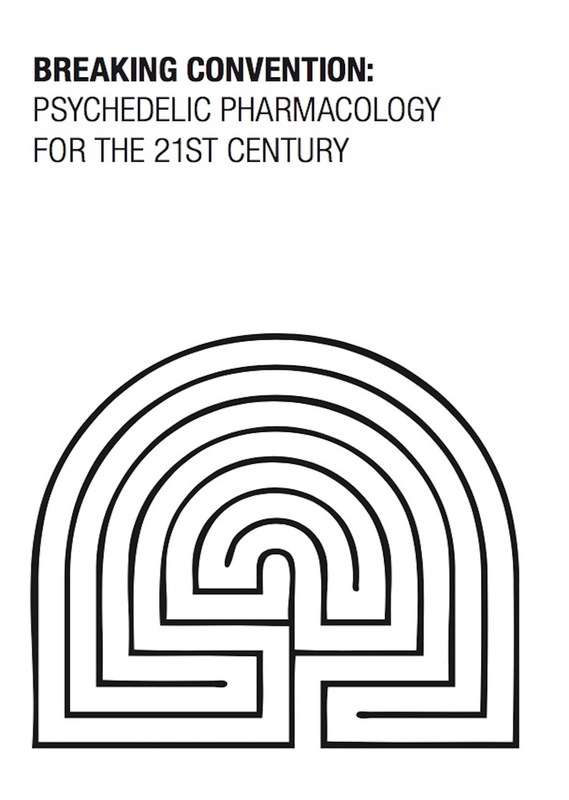 Psychedelic Pharmacology for the 21st Century spans the sciences and humanities, from philosophy and neuroscience through chemical models of action to clinical use. This latest volume includes cross-cultural approaches exploring the global drug economy, clinical MDMA trials, histories of psychedelic literature, the enigma of the pineal gland, acid mediumship and psychedelic landscaping.